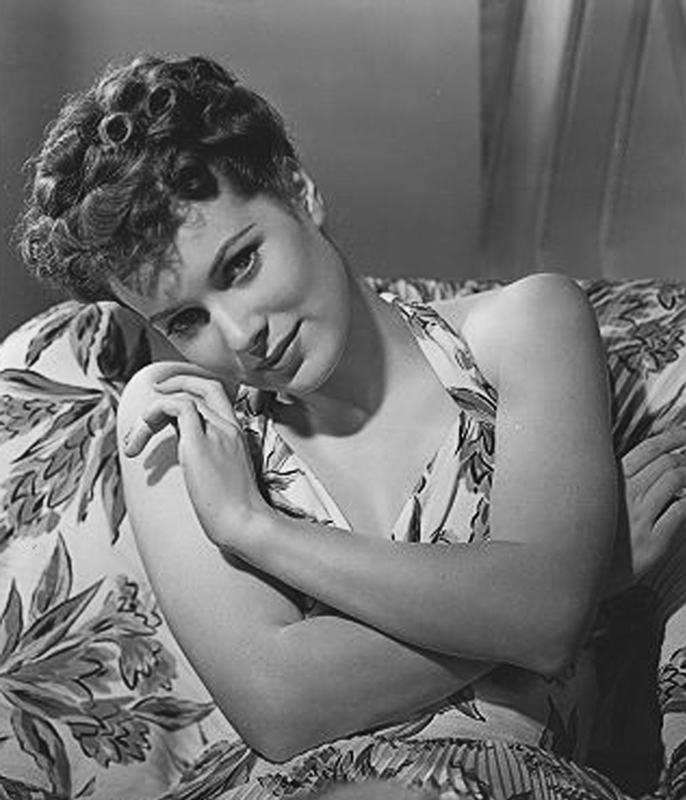 Maureen O'Hara. . HD Wallpaper and background images in the Classic Movies club tagged: classic film actress maureen o'hara stills classic movies classic movie romantic comedy.